Your website represents your business 24 hours per day, every day of the year, its appearance and content are crucial to your marketing efforts. While your website may have been up-to-date three years ago, it may, in fact, may be harming you today. Updating the appearance and content of your site is really an investment. A website redesign isn’t just making your website look better, it’s much more than that, its creating action points, its increasing trust in your brand, it leveraging marketing techniques to drive sales. Here I am going to list some of the benefits of redesigning your old website. 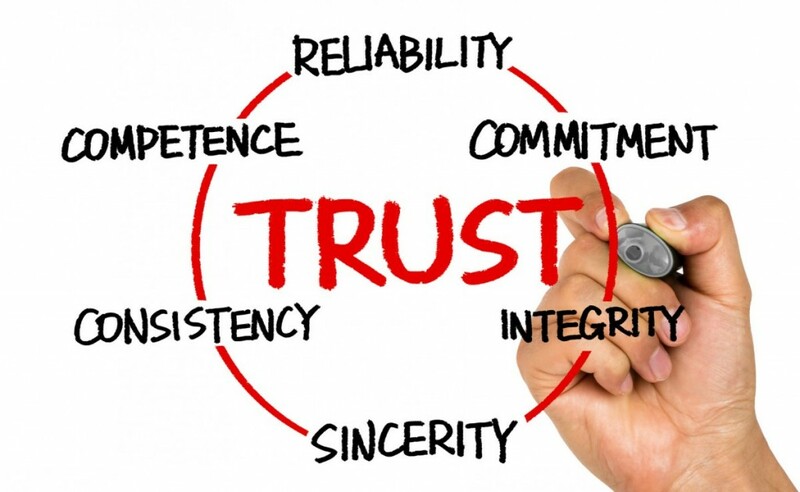 People will base a lot of their thoughts on a company trustworthiness on the quality of the website they are viewing, if it looks cheap and unorganized they will assume the company is cheap, which isn’t necessarily a bad thing, but if you want to sell premier products at a premium price, your website must reflect this. Before you being a website redesign you need to understand the goal for your website, what are you trying to achieve, if it’s getting more sales leads through an online form, then the design must reflect this and direct users to this point of the website and every opportunity possible, correctly using call to actions, design flow and action points can increase conversions exponentially. 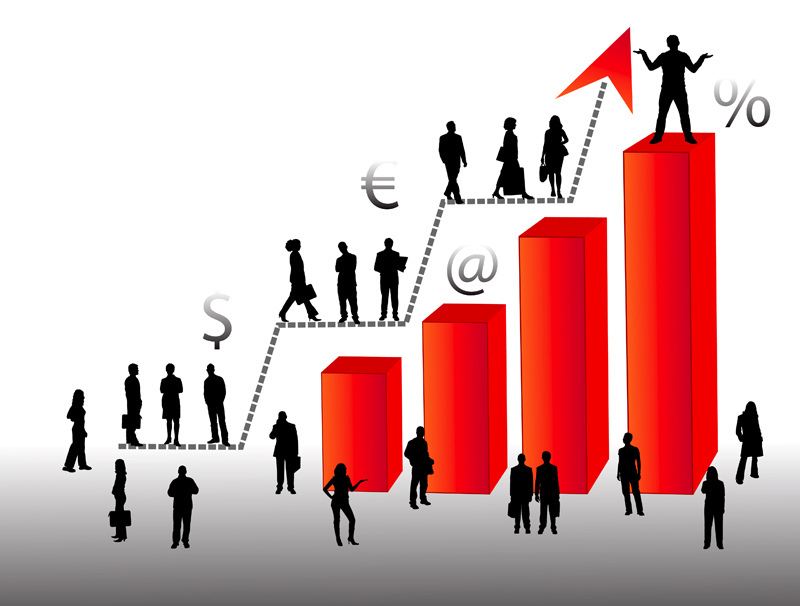 Increase page views allowing for more potential customers to view the website. Website re-designs will encourage people to tell their friends about the website, re-design can incorporate increased search engine optimization which in turn leads to higher search rankings and more website hits as a describe below in more detail. Search engines are changing daily, actually to be honest, Google changes its algorithm which ranks websites approximately every 16 hours, and there are about 200 different check points Google is looking for to rank your website. 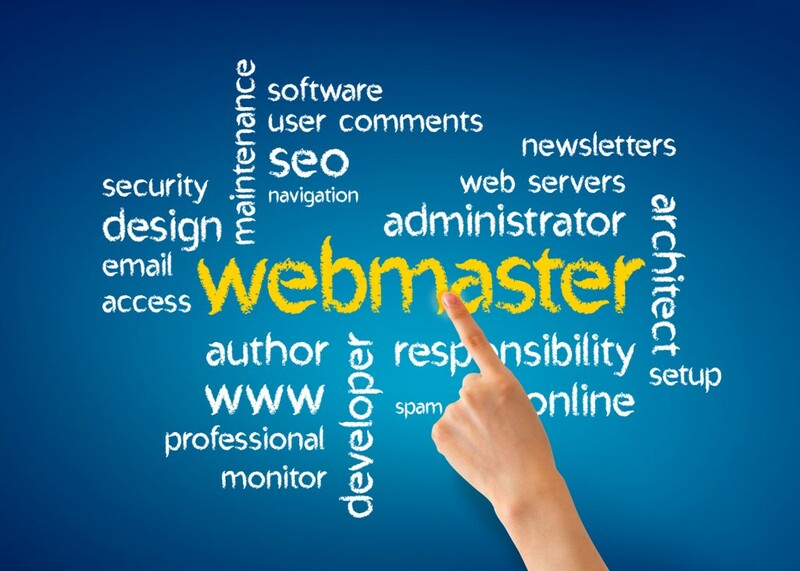 You can check the details of how Google looks at your website before indexing it at webmaster central. Does your website support RSS (Really Simple Sydication) feeds? 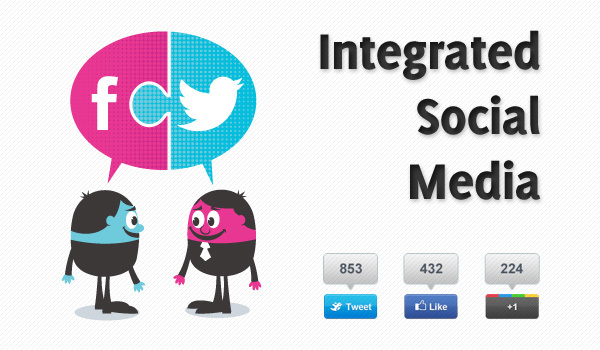 Have you got Facebook integration? What about twitter, are you contributing online? These small additions can create huge viral support for your business. Since everyone has broadband connections now, why does it really matter? Firstly, Google pays close attention to how fast your website loads and ranks websites accordingly, and people’s expectations of load times for websites has also increased, people are not willing to wait 10 seconds for that flash animation to load anymore. Has your website been designed with information architecture standards? 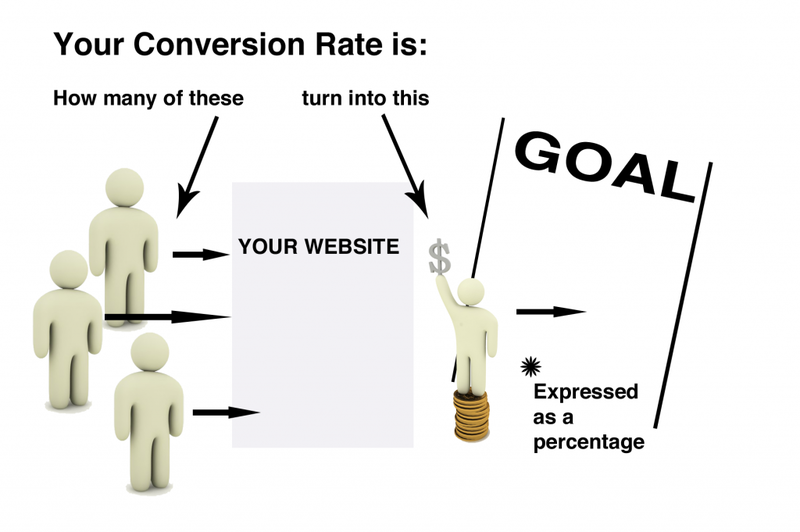 Directing your users to the most important elements of your website is significant if you want to increase your conversion rate. What could a website re-design do for your business? Why not contact Kinex Media a website design Toronto company today by simple calling 416-907-4030 and get a free consultation on redesigning your website.